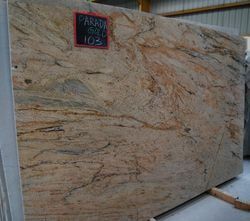 We are a leading Exporter of stone worktop, gold granite and ghibli granite from Jaipur, India. We Yashoda Mica & Mining Pvt. ltd. Jaipur, Rajasthan, Based Unit. 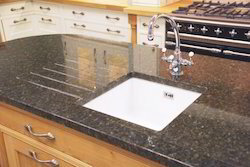 We Offer Indian Ghibli Granite at a Affordable Price We are prominent Exporter, Manufacturer, Supplier, Trading Company of Ghibli Granite in Jaipur, Rajasthan, India. Finishing options: Polished, Flamed, Honed, Antiqued, saw cut, bush-hammered, sand-blasted, etc.